The SBU’s chief made a statement earlier that the Russian intelligence services are conducting a sabotage and terror campaign within Ukraine. He directly blamed that Russia was involved in several assassinations and attacks. Interestingly Russia activated several military units right before the ammo dump exploded and at least the 22nd Spetsnatz brigade was activated immediately after the incident. 22nd Brigade has been active in clandestine operations since the Soviet era and it's a unit likely to be sent to operate in Donbass. 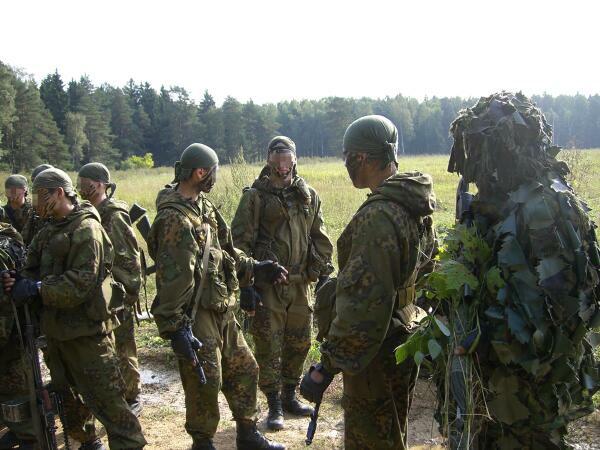 Some sources claim that the unit is training expendable volunteers that are special forces in name only. Other noteworthy unit that was moved close to the Ukrainian border, was a battalion of the 42nd motor rifle division stationed near Grozny in Chechnya. The Chechen formations have been used both in Donbass and in Syria. Most attack and special operations helicopter formations in the region are also currently conducting nigh operations training. 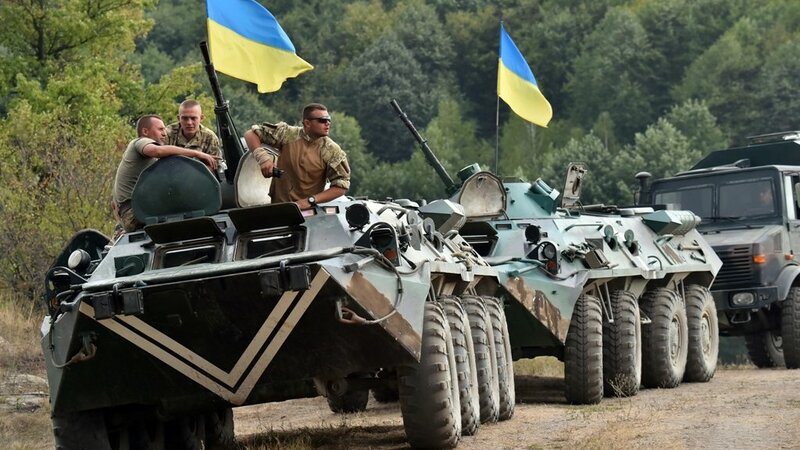 While there isn’t a real invasion force in place that could immediately threaten the survival of Ukraine, but many of these elements could be used to escalate the situation in Donbass and drain the dwindling ammunition stocks of the defenders.